Enjoy driving a car from as little as £19.95* a day and a van from just £30* a day when you hire from our Northern Ireland dealerships including, Ballymena, Belfast and Lisburn. We offer private and corporate rentals with competitive day rates and special weekend only rates. You’ll be amazed at the calibre of vehicles we supply through our rental service. Thinking of buying a new car? Try it out first and save yourself some money. Sometimes a test drive just isn’t enough to help you make your new car or van decision. Have you thought about hiring your vehicle first? 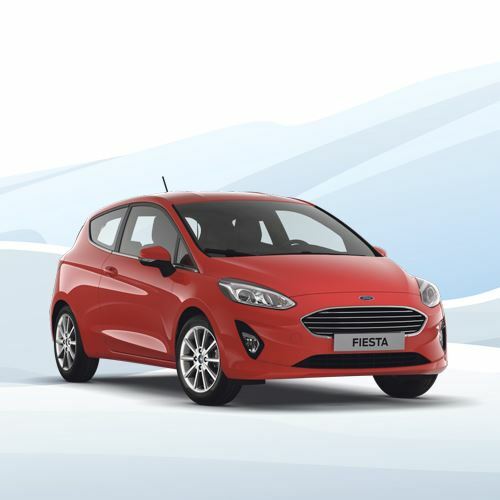 If you do decide to buy a car you’ve hired from us we’ll refund you your rental costs. It’s a win-win situation! Need a replacement vehicle while yours is off the road? Is your car or van being serviced or repaired? Don't worry, we'll keep you on the road - just hire any vehicle from us in the mean time. We’ll offer competitive rates for our service customers. 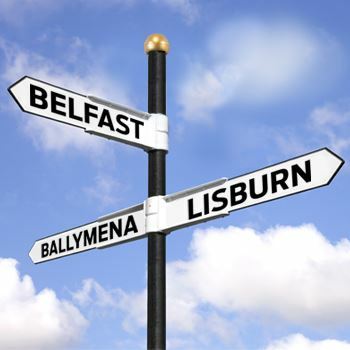 We offer a rental service from three of our dealerships (Ballymena, Belfast and Lisburn) in Northern Ireland. Contact your nearest rental team today. European hire is available on all vehicles subject to terms and conditions. Can I hire a vehicle if I have convictions on my license? Yes, you can however we will need to refer any convictions to our insurer. Terms and conditions apply. Is there any insurance excess on the vehicle? Yes, it depends on the size of the vehicle. Can I reduce the insurance excesses? Yes, you can, however a daily charge may apply. You may take this option at the time of booking. Is there any minimum or maximum length of hire? The minimum is 24 hours and there is no maximum. 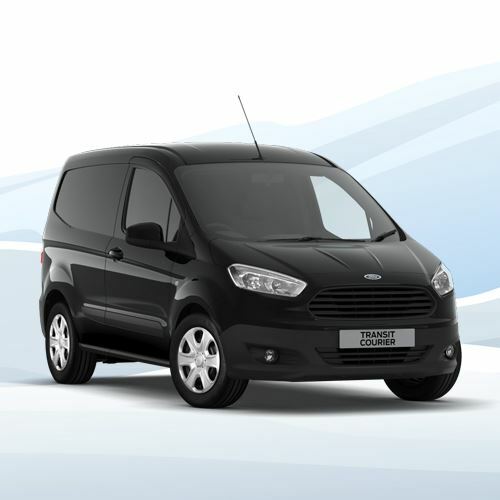 How old do I have to be to hire a car or a van from TrustFord? You’ll need to be aged between 21-75 for a car, between 25-75 for a van and between 30-70 for a minibus rental. Is there a limit on how long I can hire a car for? We’re quite flexible with our hire period and are happy to tailor this to your requirements. How can I make a payment and will I need to pay a deposit? We do not accept cash payments however you can pay by credit or debit card. You will be required to make a refundable deposit of £250 when making your booking with us. Will the insurance cover tyre and glass? This is subject to your rental contract which we are happy to discuss with you when you visit us. Will there be an additional cost if I decide to take my rental vehicle overseas? Yes you will incur further costs for taking your rental vehicle overseas. We can discuss this with you when you visit or call us to make an enquiry. You’ll need to bring the following documents with you: both parts of your Driving License and 2x proof of address (dated within the last 3 months). How much notice do I need to give if I want to change or cancel my booking? We can be flexible with amendments and cancellations however we do ask that you give us at least 24 hours notice so we can prepare documents and your vehicle accordingly. Can I choose any vehicle model when hiring? Of course you can choose from a wide range of Ford cars and commercial vehicles however please note that the Ford Mustang and Focus RS are not available for hire from any of our dealerships. *Terms & Conditions: Insurance offer applies to retail customers only and cover is provided for private use only, not business. Offer excludes corporate contracts.